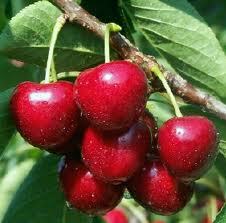 You can find cherries all over the world! 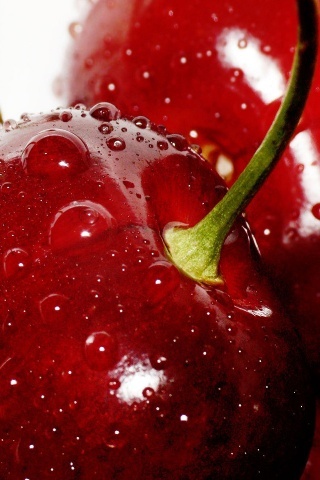 Globally, the United States is the largest fresh cherry exporter, followed by Turkey, Austria and Chile. 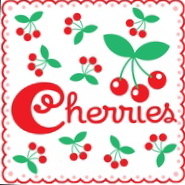 Total U.S. cherries exported, tart and sweet varieties combined, was 58,704 metric tons in 2010. 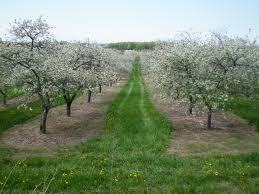 You can always find cherry products at Seaquist Orchards Farm Market in beautiful Door County, Wisconsin. 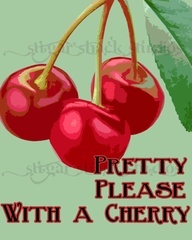 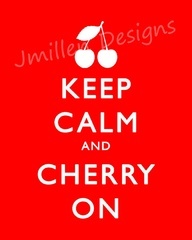 Check out our large variety of cherry items at http://www.seaquistorchards.com.